Plan book. Edited By Gretchen Brion-Meisels, Thomas Nikundiwe, Carla Shalaby. 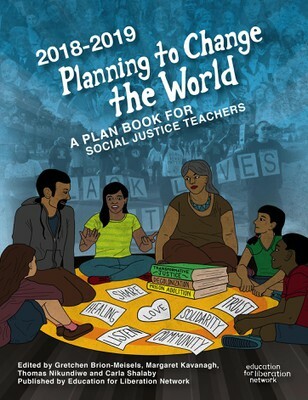 Plan book designed to help teachers translate their vision of a just education into concrete classroom activities. Teaching Guide. By Bill Bigelow and Norm Diamond. 1988. Role plays and writing activities project high school students into real-life situations to explore the history and contemporary reality of employment (and unemployment) in the U.S. Teaching Guide. Edited by Cliff Mayotte. 2013 (2nd edition). 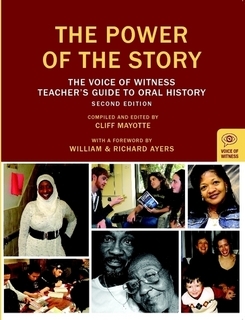 A guide to explore contemporary issues through oral history, and to develop the communication skills necessary for creating oral history projects in communities. Teaching Activity. By Gayle Olson-Raymer. 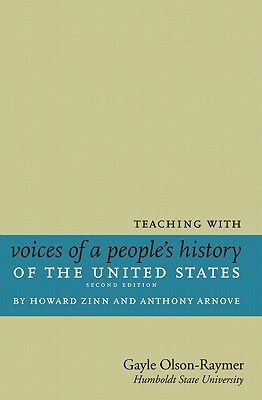 Questions and teaching ideas for Chapter 4 of Voices of a People's History of the United States on class differences and internal dissent before and during the Revolutionary War. Teaching Activity. By Colby Smart. 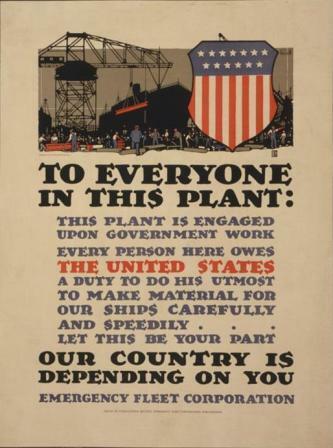 Questions and teaching ideas for Chapter 14 of Voices of a People's History of the United States on anti-war efforts during the first World War, as well as the U.S. government's response. Teaching Guide and Website. Edited by Deborah Menkart, Alana D. Murray, and Jenice L. View. 2004. 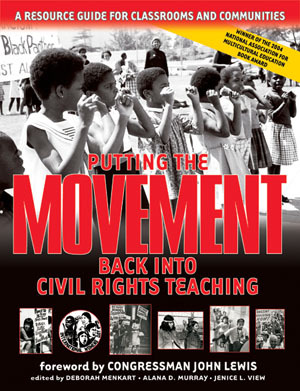 Provides lessons and articles for K-12 educators on how to go beyond a heroes approach to the Civil Rights Movement, with a focus on education, economics, labor, youth, women, and culture. Teaching Guide. By Alan Stoskopf. Facing History and Ourselves. 2002. 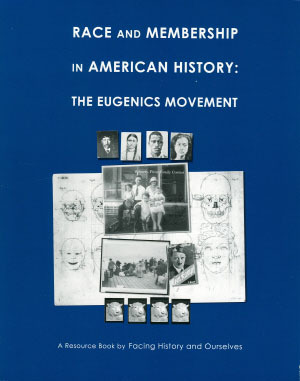 Resources for teaching about the eugenics movement in the United States. Teaching Guide. By Linda Christensen. 2017, 2nd edition. 314 pages. 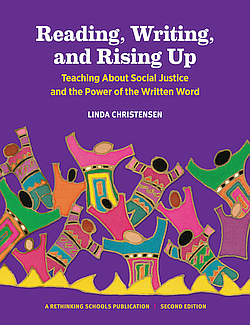 Lessons for teaching a range of writing genres while addressing social justice themes. Teaching Guide. By Facing History and Ourselves. 2015. 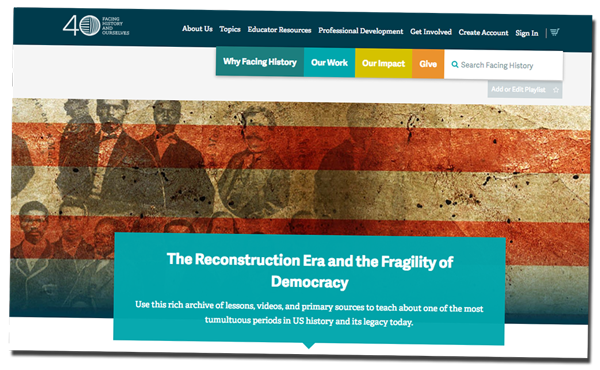 A collection of lessons, videos, and primary sources to teach about Reconstruction. Teaching Guide. Edited by Debbie Wei and Rachel Kamel. 1998. 199 pages. 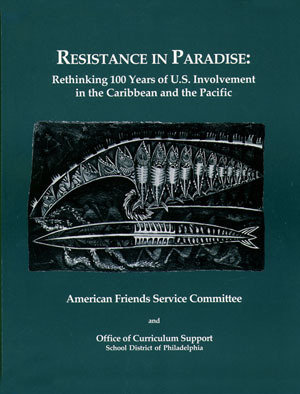 Readings and teaching ideas for high school students on the Spanish-American War. Teaching Guide. Edited by Elizabeth Barbian, Grace Gonzales, and Pilar Mejia. 2017. 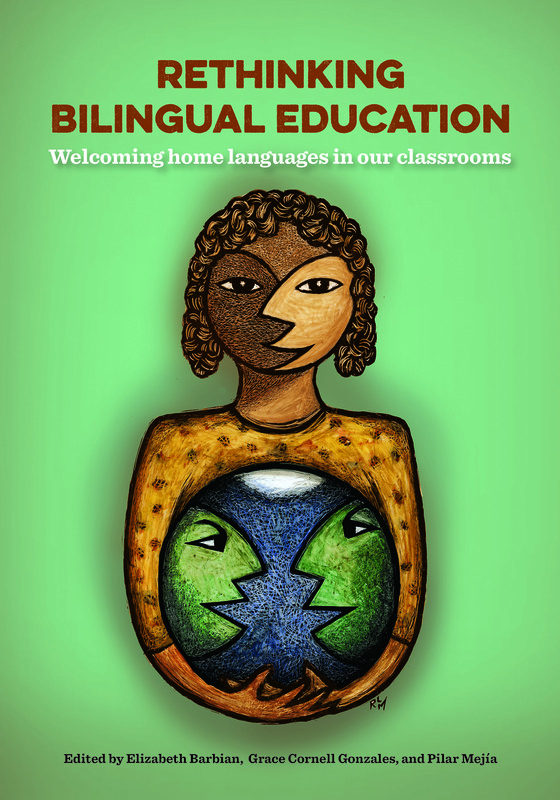 This collection of articles reveals the many ways that teachers bring students’ home languages into their classroom. Teaching Guide. Edited by Bill Bigelow and Bob Peterson. 2003. 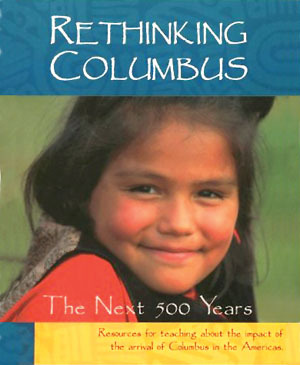 Readings and lessons for grades 5 to 12 about the impact and legacy of the arrival of Columbus in the Americas. Teaching Guide. Edited by Ann Pelo. 2008. 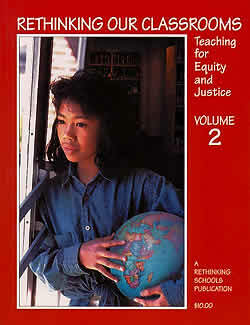 Lessons and articles about social justice early childhood education. Published by Rethinking Schools. Teaching Guide. 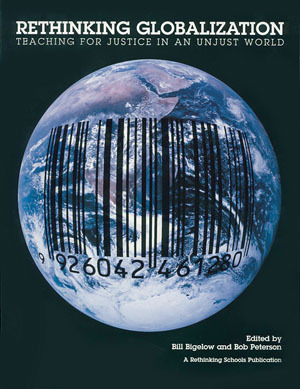 Edited by Linda Christensen, Mark Hansen, and Bob Peterson. 2012. 360 pages. 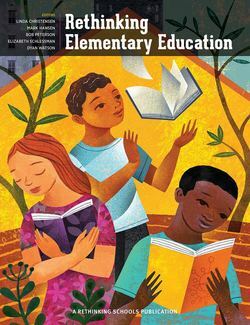 The best collection of writing from Rethinking Schools magazine about how to teach for social justice at the elementary level. Published by Rethinking Schools. Teaching Guide. Edited By R. Tolteka Cuauhtin, Miguel Zavala, Christine Sleeter, Wayne Au. 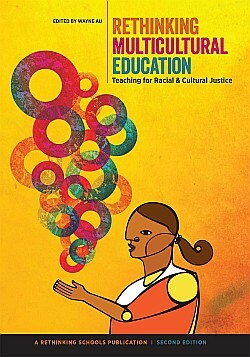 2019 Brings together many of the leading teachers, activists, and scholars to offer examples of Ethnic Studies frameworks, classroom practices, and organizing at the school, district, and statewide levels. Teaching Guide. Edited by Bill Bigelow and Bob Peterson. 2002. An extensive collection of readings and source material on critical global issues, plus teaching ideas, lesson plans, and rich collections of resources for classroom teachers. Published by Rethinking Schools. Teaching Guide. Edited by Eric Gutstein and Bob Peterson. 2013 (2nd edition). 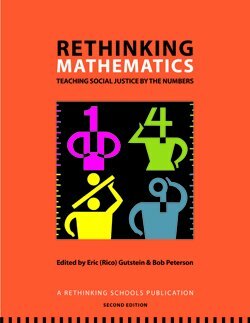 Lessons and articles on social justice math education for elementary and secondary school classrooms. Teaching Guide. Edited by Wayne Au. 2014 (2nd edition). 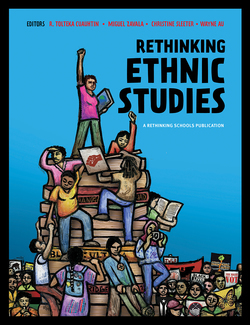 A Rethinking Schools collection of articles and lessons for multicultural, anti-racist, social justice education in K-12. Teaching Guide. By Wayne Au, Bill Bigelow and Stan Karp. 2007. 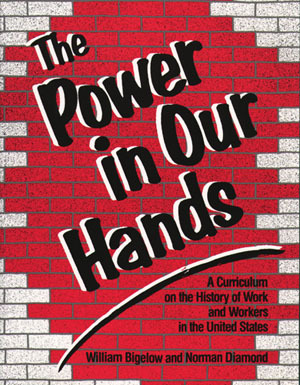 Shows how teachers can promote the values of community, justice, and equality while building academic skills. Published by Rethinking Schools. Teaching Guide. 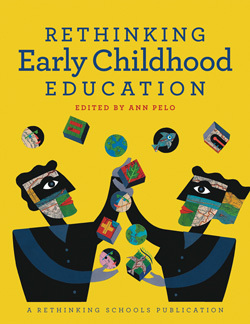 Edited by Rethinking Schools. 2004. Show how teachers can promote the values of community, justice, and equality while building academic skills. Published by Rethinking Schools.